September Sales and Price Report According to the CALIFORNIA ASSOCIATION OF REALTORS® (C.A.R), September marks the second consecutive month of sales gains. This news is tempered by the fact that the median price of homes has dropped since August. The seasonally adjusted home resale activity was up 3.8% in September as compared to August 2010. However, this marks a 12.2% decrease from September 2009. The median home price fell 2.7% in September from August’s $318,660 median price. September’s median price of $309,900 marks a 4.5% increase from the same period a year ago. C.A.R. also reports that the housing inventory in California is low as compared to the rest of the country. 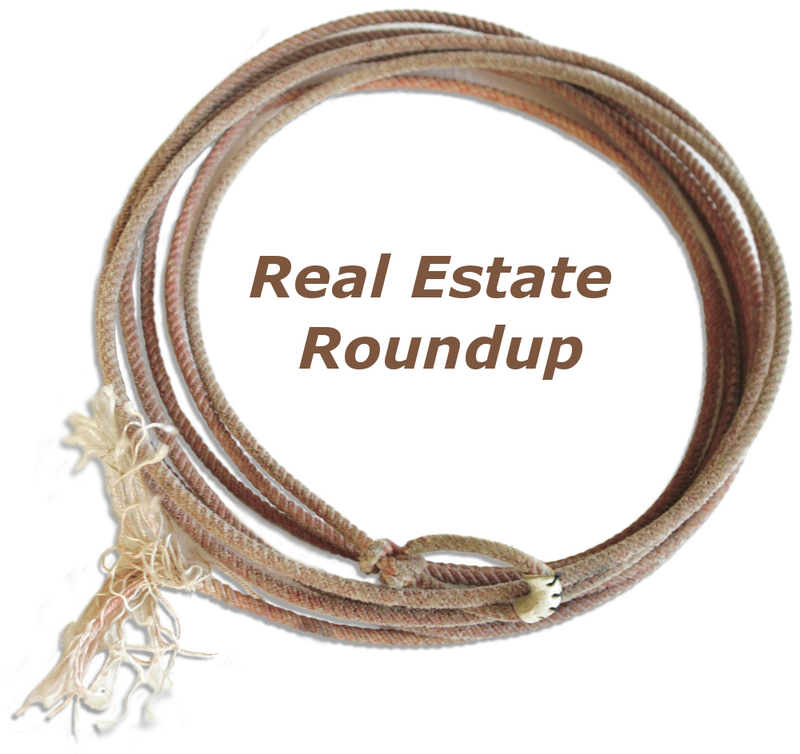 California’s Unsold Inventory for single family resale homes is 6.2 months in September. This represents the average amount of time needed to deplete the supply of homes on the market at the current sales rate. Thirty year fixed mortgage rates are down almost 3/4% in September 2010 as compared to the same time last year. September rates were reported at an average of 4.35%. If you are interested in specific figures for your area, just fill out the contact form, send an email or call using the information on the contact page. Highest Historic Inventory Levels Nationwide Trulia reports that price reductions for homes currently on the market have increased for the fourth month in a row and reached an all-time high of 27%. This dramatic price reduction increase began in June 2010 for many cities across the country. It is not unusual to see an increase in price reductions between June and October. As we settle into fall, many sellers will reduce the price in order to sell a home that did not make the summer selling season. Trulia attributes the increase in price cuts this year to buyer apathy and continued fall-out from job loss. Despite Slowing Home Sales, Buyers Bid Above Asking Price Let’s temper some of the doom and gloom with some potential good news for home sellers. ZipRealty’s 3rd quarter Home Hunter report shows that homes at various price points are selling above the asking price. Fifty percent of the top 10 “hottest” zip codes nationwide are located in California. What are your thoughts? Share your comments on this story and let us know what you think.